Roisin Rodger singing the Robbie Mc Mahon classic "The Fleadh Down In Ennis" in Parnell Street. Photograph by John Kelly. GALWAY-based traditional music teacher and singer Róisín Rodgers has always been inspired by the iconic traditional singers of our time, among them the late great Robbie McMahon. 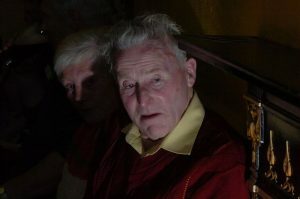 His passing has been felt throughout the traditional music community and the title of his traditional song, The Fleadh Down in Ennis, is being used as a slogan for this year’s All-Ireland Fleadh. Róisín took on the challenge of learning and singing this song, which is 10 verses long, and carries the history of the first All-Ireland Fleadh to be hosted by Ennis in 1956. It was one of two songs that earned her a first place finish in the Connacht Fleadh last year. 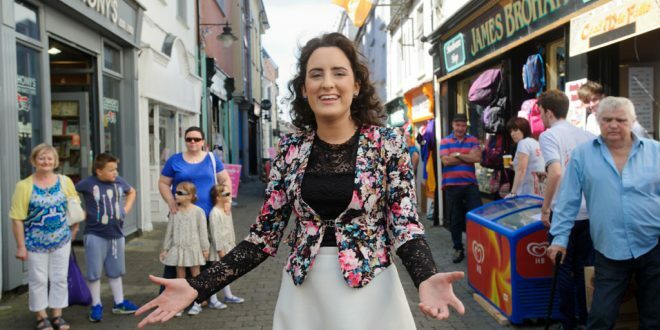 Now the 25-year-old singer will be filmed by Fleadh TV singing the iconic song. Although she hails from Ballinruan, Róisín now lives in Galway, where she teaches music privately. “I started learning it out of love for the song. 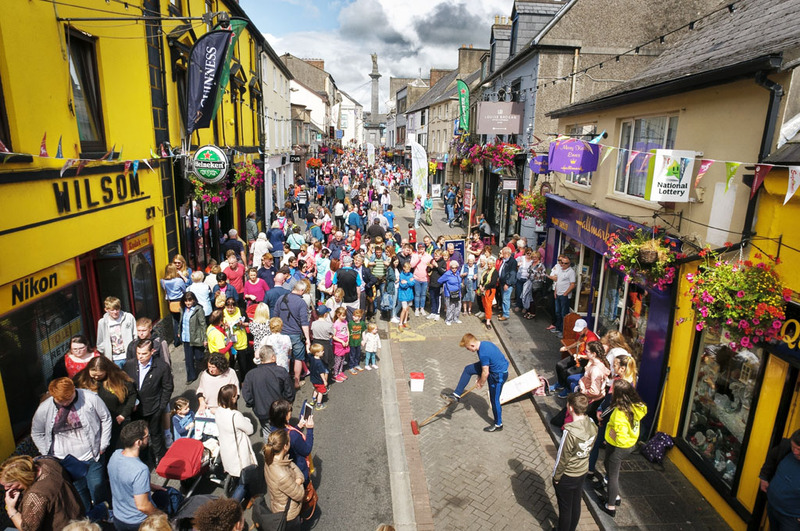 I entered the Connacht Fleadh and it was amazing what came out of it. I won the senior ladies in English language traditional singing in the Connacht Fleadh 2015. Then out of that, I started singing it in singing clubs throughout the county, in Shanaglish, Ennis and Fanore. When I perform it, people ask me how long it took me to learn and, being honest, it took three months to learn it because it’s 10 verses long,” she said. She explained that the melodies are complex and she said it is important to her to really capture the style and Robbie’s way of telling the story. She said in order to get this right, she went to speak to a number of older singers who would remember the Fleadh of 1956. “The song was written in 1956, 60 years ago, and I didn’t know anyone my own age who was singing the song,” she said. She explained that all those she talked to remembered it being on the radio in 1956 and for each of them. it had its own resonance. “There are 29 musicians named in the song. 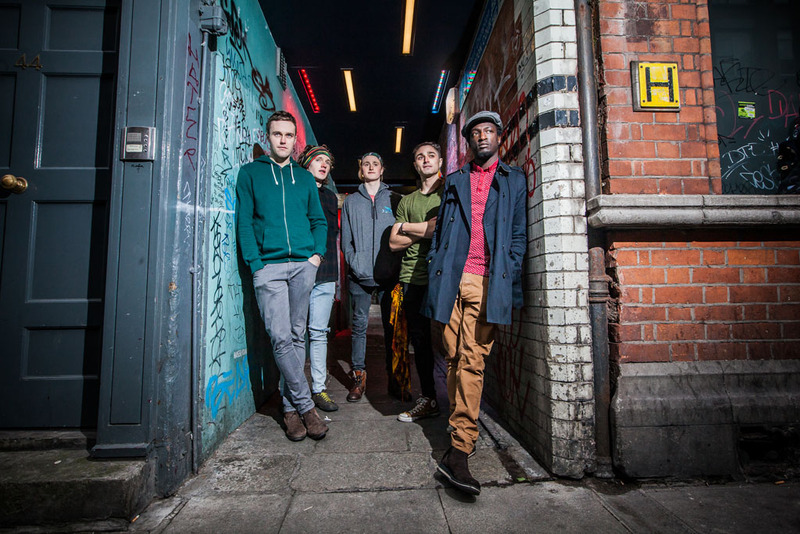 This is the 65th Fleadh and this song is 60-years-old, so there is a big connection there. There are three musicians that are still living, Peadar O’Loughlin from Kilmaley, Chris Droney from Belharbour, the legendary concertina player that we all love, and Martin Mulcaire, who is originally from Galway but now resides in the States,” she said. She said although she wants to stay true to Robbie’s legacy, she also tries to bring her own style to it and her own personal touch. “I try to keep the humour in it as well but also I want to be very mindful of Robbie McMahon’s tradition to traditional singing because he is an iconic figure of traditional singing. He is known nationwide and worldwide. His songs are the telling of live events. What I mean by that is his song, The Fleadh Down in Ennis, happened in 1956. He has another song about The Red Cross Social, which actually happened, and he has Spancilhill, which is another live event,” she said. 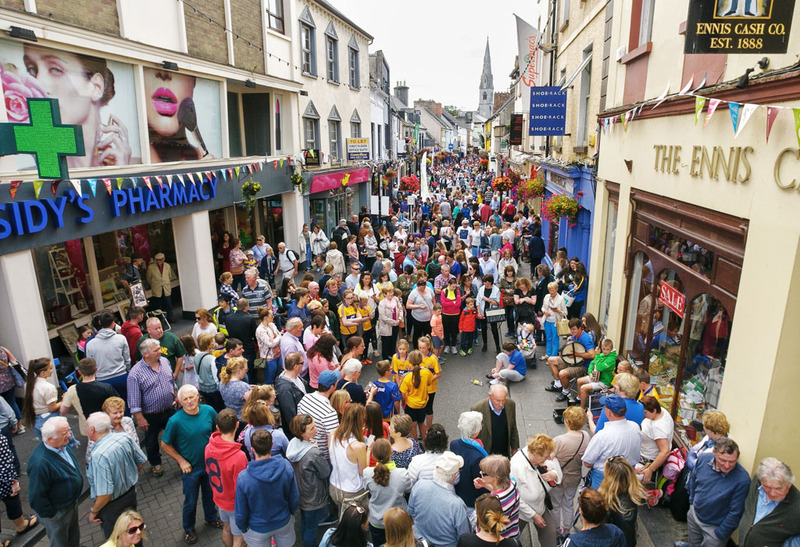 Following the uploading of a YouTube video of Róisín singing the song online, Róisín has been in demand and a producer for Fleadh TV came across her performance. It was on the back of this that she will be filmed for a segment on the iconic song. Meanwhile, she will also be singing the song at the end of a lecture this afternoon (Friday), which will discuss the song itself.